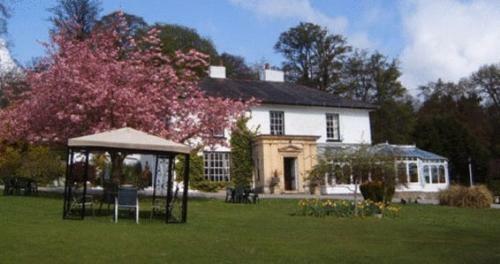 Plas Hafod Hotel, Gwernymynydd, Flintshire hotels with instant confirmed online booking. We have Hotels throughout Flintshire , Wales . Accommodation near all the attractions, places to see and things to do.......You are able to make an instant secure confirmed online booking. We also offer information on Airports, and travel and tourist information. An elegant 18th-century house surrounded by 9 acres of landscaped gardens, Plas Hafod Hotel offers luxurious accommodation with views of Flintshire, Cheshire and Merseyside. 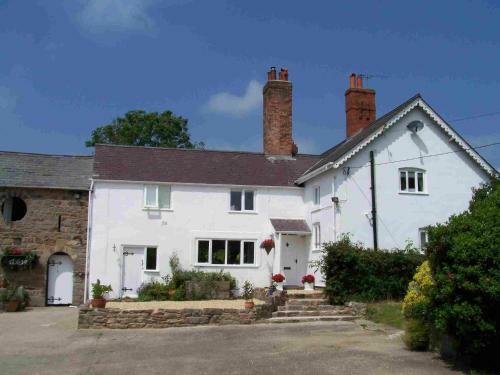 Guests can enjoy walks in the picturesque surroundings and tranquil Welsh countryside. Snowdonia National Park is just an hour’s drive away. Rooms at Plas Hafod are individually designed, with period furniture and traditional fireplaces. Free Wi-Fi is available throughout the building, and there is free on-site private parking. Guests can dine in the bright and airy conservatory restaurant, which serves a table d’hôte menu and an à la carte evening menu. The choices change daily, and a traditional Sunday lunch is also available. The magnificent hotel is a 50-minute drive from Manchester Airport. The coast at Colwyn Bay is 45 minutes away by car.